Nearly 60 people were killed yesterday as the Uganda People’s Defence Forces (UPDF) and the Uganda Police battled armed guards of Omusinga wa Rwenzururu (King of Rwenzururu) Charles Wesley Mumbere at his Palace in Kasese. 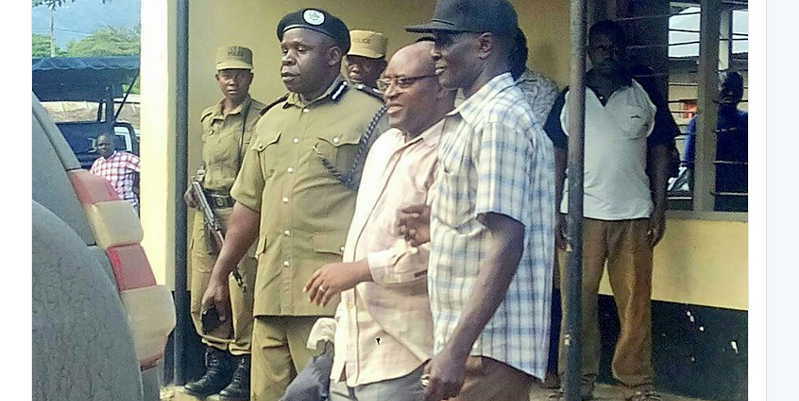 The Police PRO Andrew Felix Kawesi told a news conference that Mumbere’s arrest came after he refused to cooperate with security forces to hand over his guards whom security claim had attacked and killed police officers. Kawesi said the joint force of the UPDF and the Police killed 41 royal guards, Omusinga had refused to handover his men whom the Police accused of carrying out random attacks on different police stations around Kasese and killing up to 14 police officers. 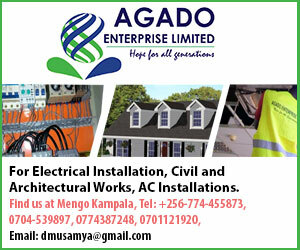 The attack on the Omusinga’s Palace also came after President Yoweri Museveni failed, in a telephone call, to persuade the king to hand over his guards to security forces. 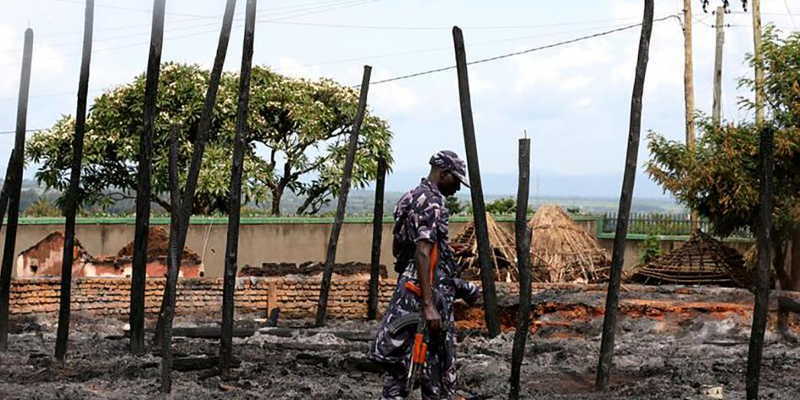 The attack on the Palace was commanded by the Assistant Inspector General of Police Asuman Mugenyi. Reliable sources say that Mumbere was airlifted to Kampala Sunday evening where, according to Police spokesperson, will have to explain his actions, involving inciting violence and supporting a rebel force. The latest escalation of violence in Kasese has triggered intense fear and panic among residents in Kasese who were captured by TV cameras running for dear life. 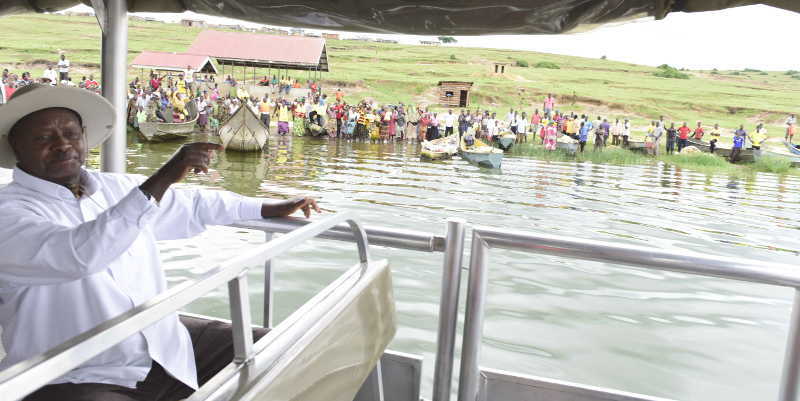 But it comes after nearly a year of building tension across the Obusinga region which according to Kawesi is seeking to secede from Uganda for form a separate state dubbed Yiira Republic that straddles the Rwenzori mountains into Eastern Congo. Mumbere’s arrest and the apparent decimation of his guards appears to have broken the spine of that resistance and the secession spirit.